I now have my own TI99/4A! I'll try to record some sound files from the Speech Synth soon. 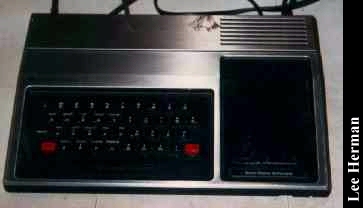 I've received lots of comments about the TI-99/4A. Many thanks to all who supplied additional information! The Texas Instruments TI-99/4A was a neat little computer that was never really given a chance. 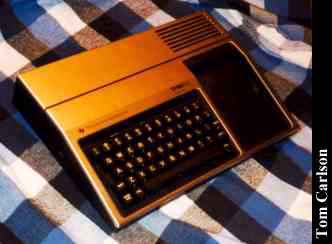 It came out somewhere around the same time as the Commodore VIC-20. 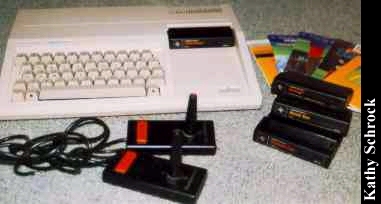 It originally cost quite a bit, but the price soon fell to the level of competing 8-bits. 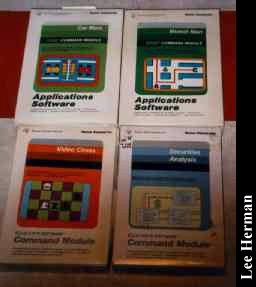 Most of its software ran from cartridges, called Command Modules. 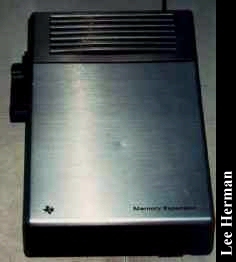 It was the first small personal computer to have a 16-bit processor. It also had a radical silver and black case. And, for awhile, also included a Speech Synth module that sounded remarkably good. Bill Cosby was the pitchman. (Is there anything this man won't sell?) Commodore had William Shatner, who was much cooler. Used a normal cassette player for storage. 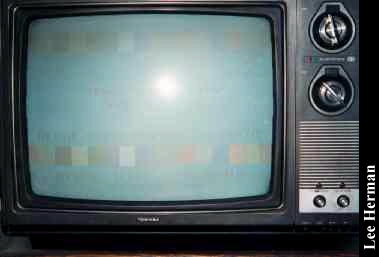 This requires fiddling with cables and volume levels. 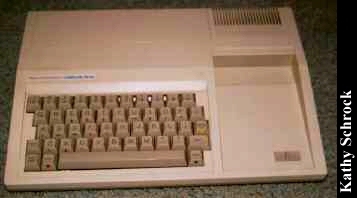 Commodore's dedicated Datacassette player was much easier to use, and more reliable at writing and reading information. 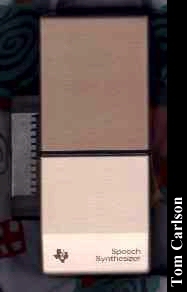 Required a large expansion box in order to add memory. Even with expansion, BASIC programs only had 12K for code. 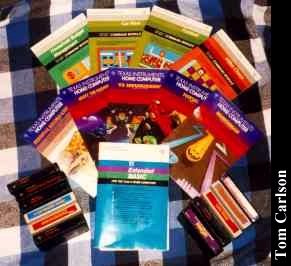 If you know someone that liked the TI-99/4a and want to get them a great gift Personalized By Kate has them for you. Which is too bad. It was a nice little computer that deserved a little more attention. 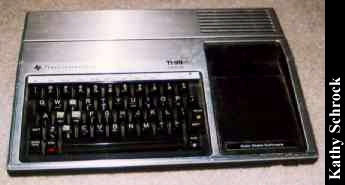 Later versions of the TI-99/4A used a more standard, but less cool, color scheme. Click here to view all comments for the Texas Instruments TI-99/4A and to leave your own. 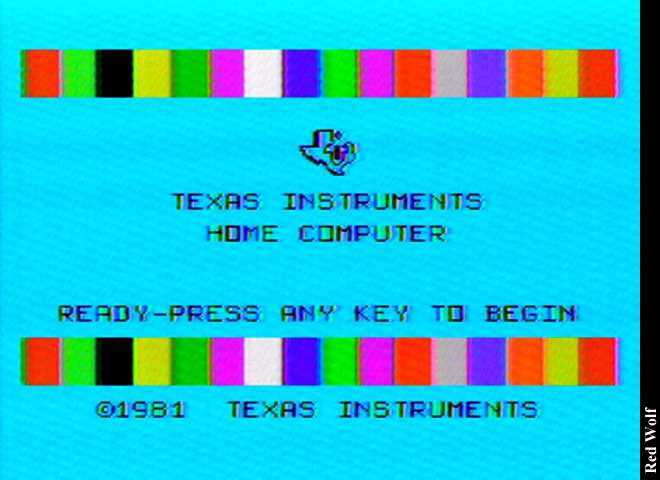 Click here to view comments about other Texas Instruments computers.